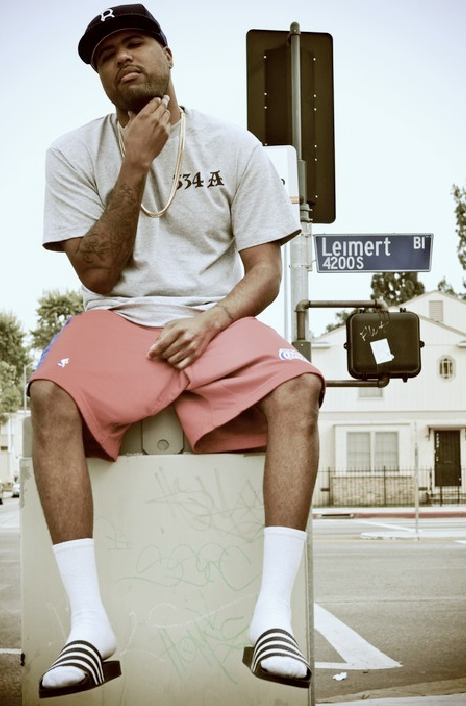 LA Weekly has a nice feature article on Dom Kennedy that you can check out online now, and yes, its worth the read. Dom had a huge break by working out a deal with Best Buy to carry Get Home Safely, his upcoming lp, with no distribution - which is really unheard of in this day and age. Talk about independent! Check out his video for South Central Love after the jump, and GET HOME SAFELY.